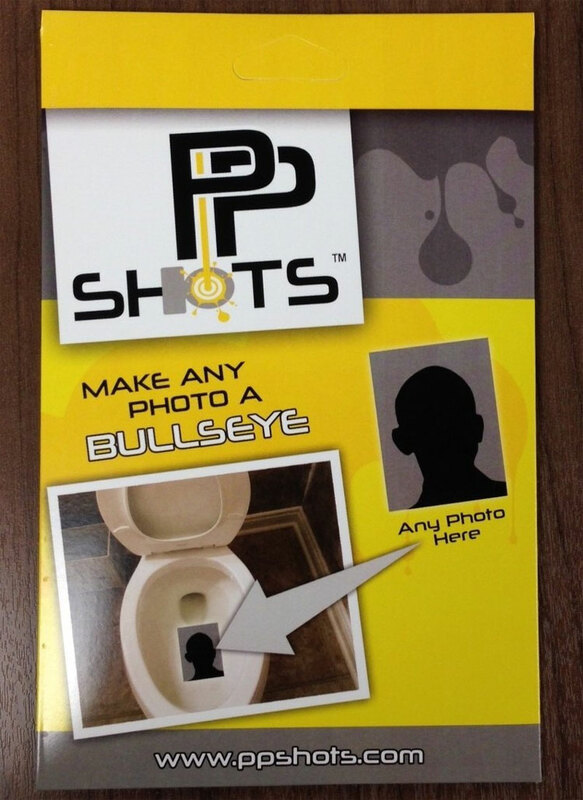 The PPShots toilet target stickers are adhesive photo protectors that let you place a picture of someone inside your toilet and use it for target practice while peeing or pooping. 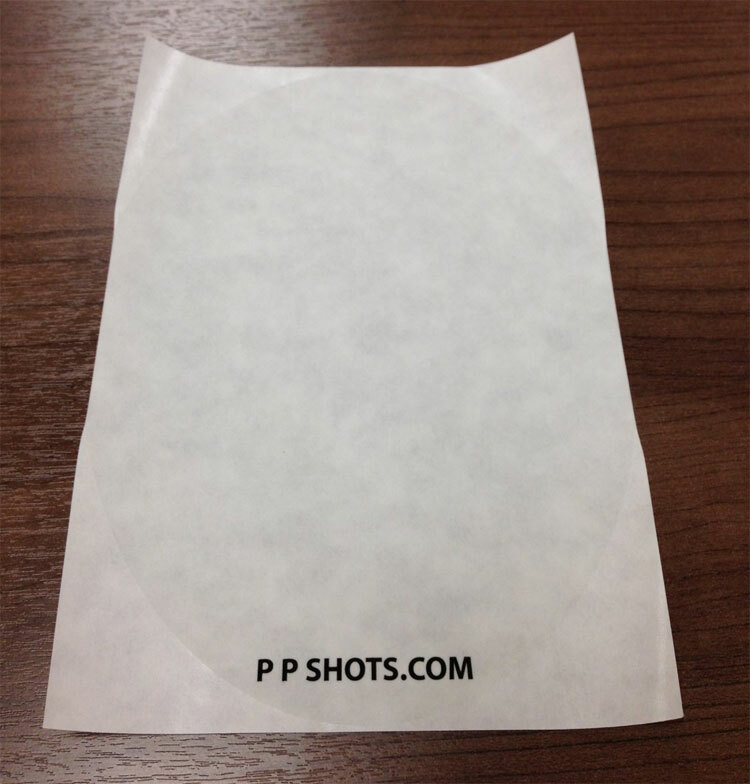 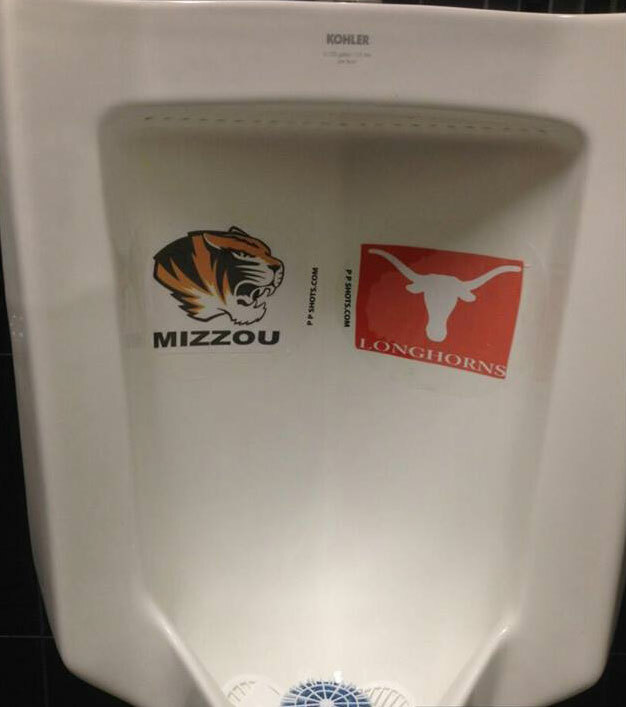 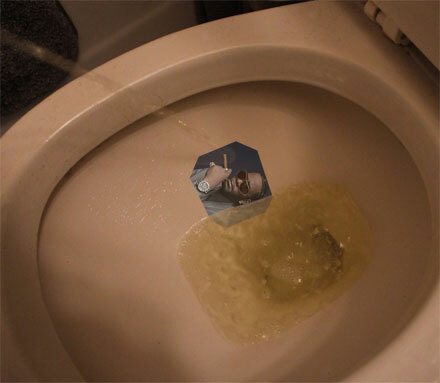 Whether you have an enemy at school and need to take your rage out while on the can, you hate your boss and want to defecate on his face on a daily basis, want to piss on the logo of your rival sports team, or R-Kelly just really wants you to piss on him, the PP Shots toilet stickers will make a great gift for any (single) man you know. 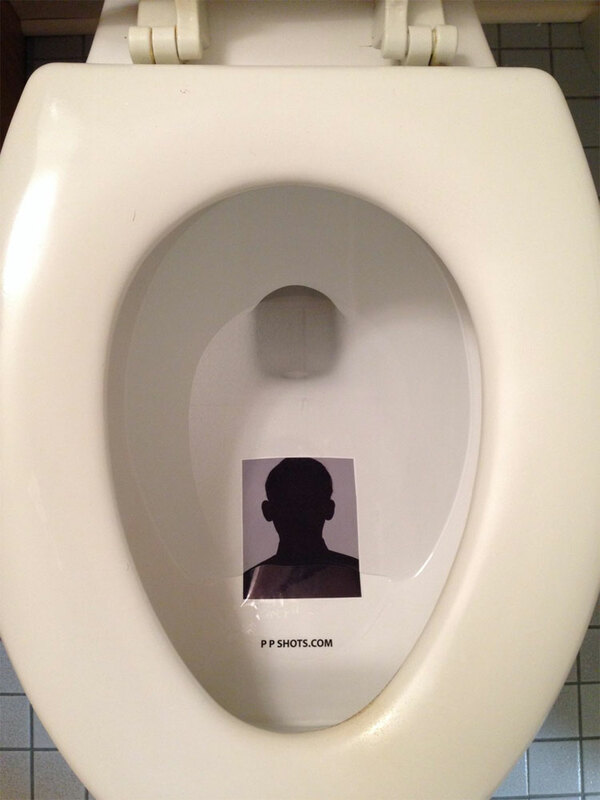 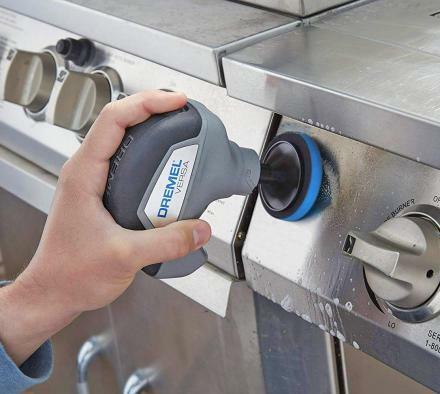 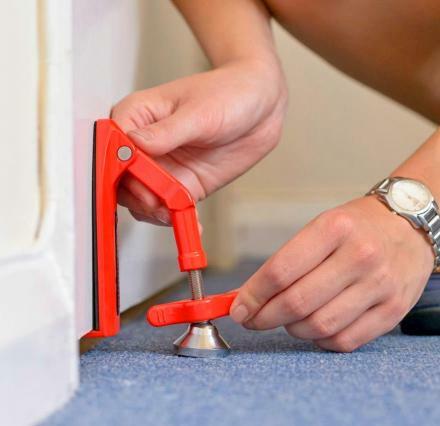 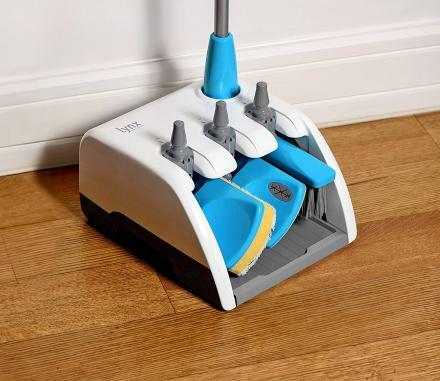 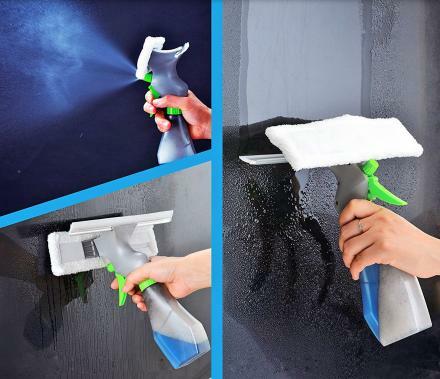 The toilet target adhesive photo protectors are applied by draining your toilet and drying the area on the toilet you want it to be placed, once dry, just apply the sticker in the desired area, and get to pooping. 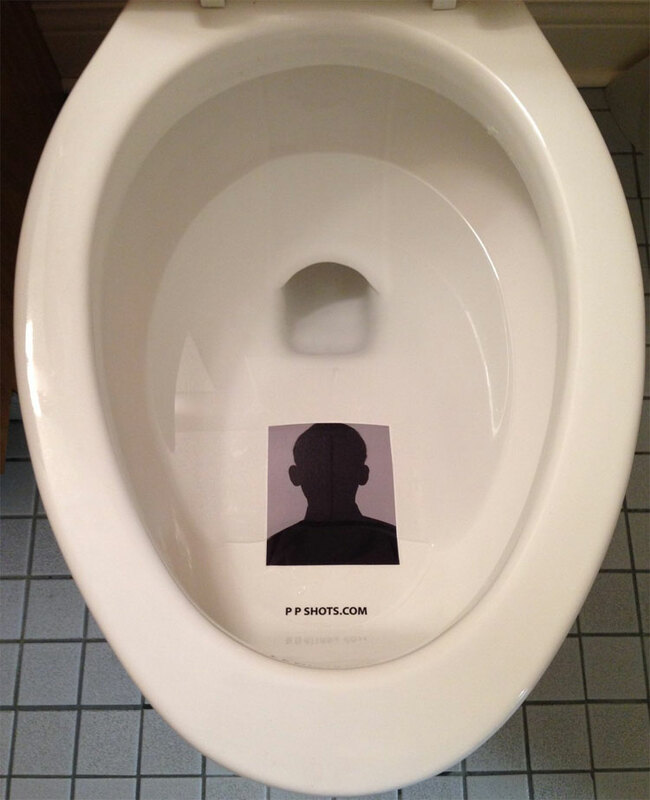 The toilet targets come in a pack of 2, and you use your own photos.